Email marketing may be changing, but it certainly isn't dead. 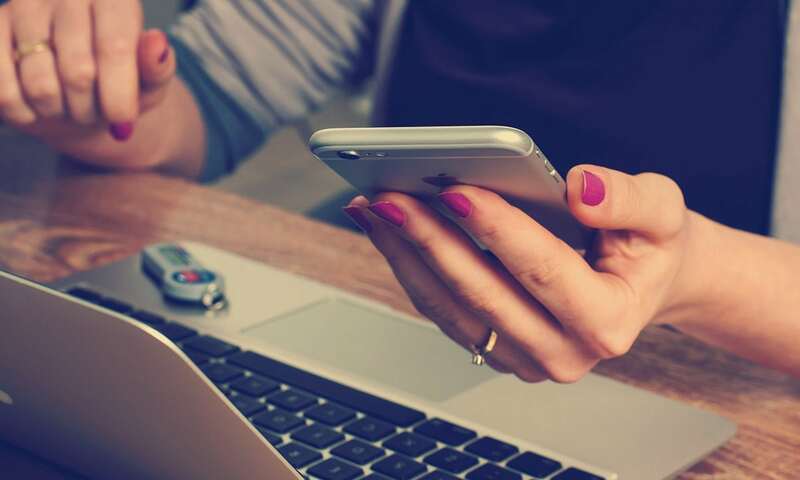 Even with competition from social media, mobile technology and more, it continues to be the most effective way to connect with your supporters. Studies prove that email is also the most cost efficient way to market your nonprofit with an ROI that's better than organic and paid search combined. Growing your email list is vital to your success. With these things in mind, here are a few suggestions for getting the growth you want and need in your email list. The first is the most obvious. Your website. A clear, visible opt-in is essential to collecting email subscribers. The top of your page is a great place. Asking for too much information at once can overwhelm users, so just ask for a first name and last name plus an email. The footer can also be a great spot for an opt-in, giving visitors a chance to learn about your organization before making the decision to join your list. While many of us groan at their existence, popups are proven to be an incredibly effective method of collecting emails. Focus on launching popups strategically, like being triggered by an action such as scrolling towards an exit or at the end of a post. The key is to ensure you’re offering something of value and minimizing intrusiveness. Social media is another essential tool. Ensure your emails provide links to your social media profiles and that your social media bios link to back your website. Always share links to your newsletters and encourage readers to share them as well. Use Facebook's Call to Action feature to promote email sign ups. Pin and sponsor eye-catching posts that also encourage users to sign-up. The old-fashioned way, i.e. connecting in real life with real humans, is still incredibly effective. Gather additional emails at company events, networking functions or even on your own. Use an iPad to capture email addresses or simple pen and paper. Even easier: use a fish bowl and ask people to drop in their business cards. These are just a few of the proven methods you can use to gain more subscribers. Some may seem like common sense but that’s always the best place to start. Even when using these tips, growing an email list will take time, patience and a little nurturing. Try them out and enjoy watching your list flourish.